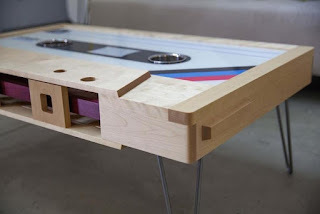 The design of the table is unique, looks classic. 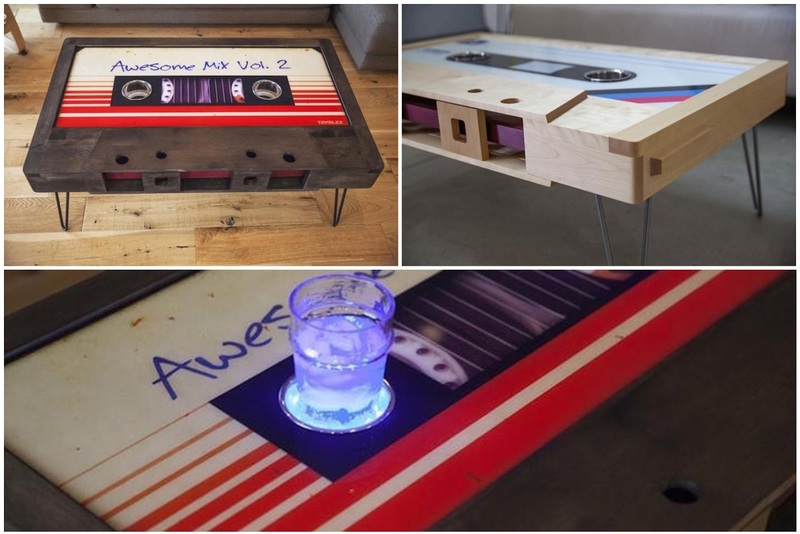 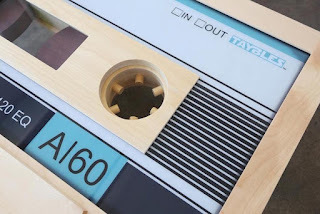 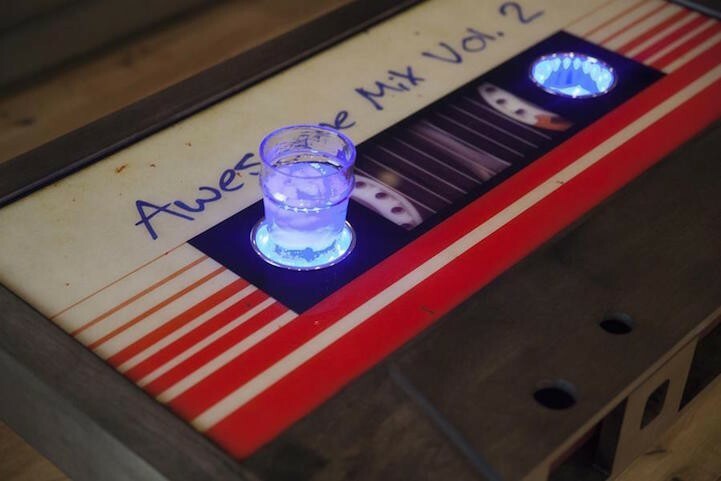 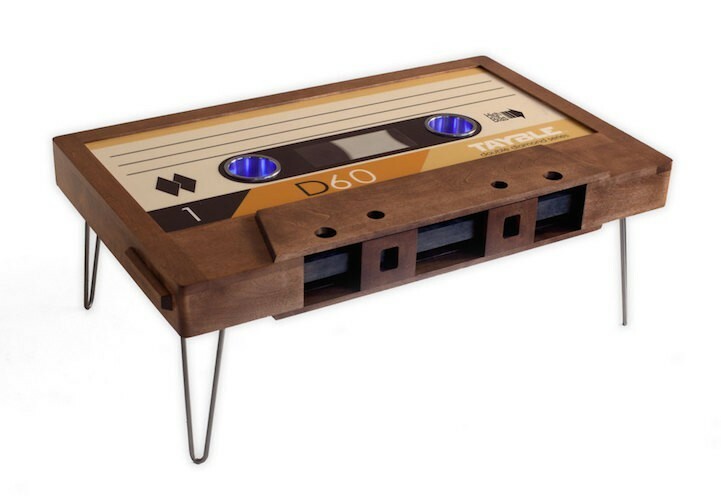 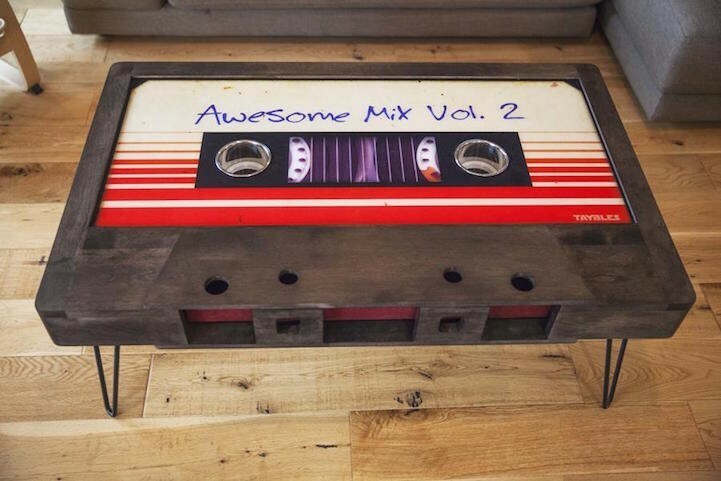 Desk designs such as tapes are unique, designed by Taybles , a company located in Los Angles. 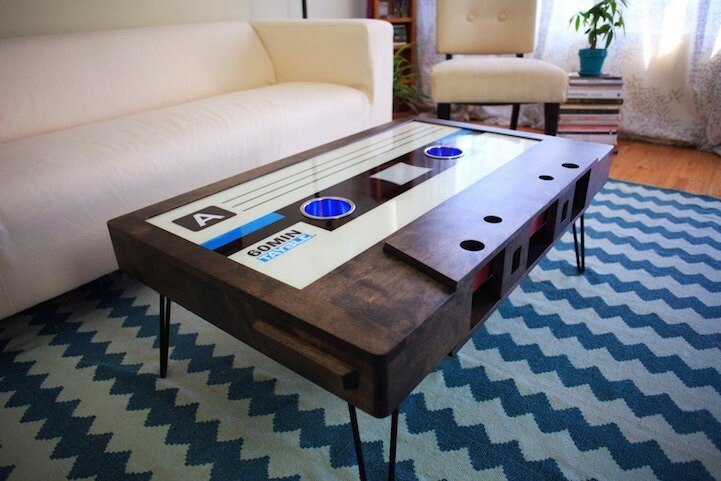 Featuring a classic design in its design, the table shaped like this tape will surely restore your nostalgia times. 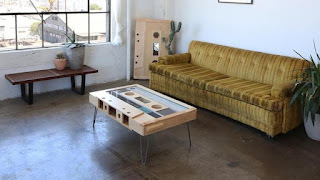 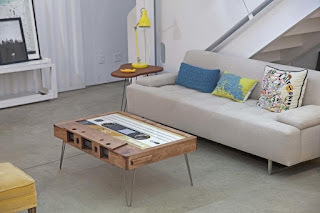 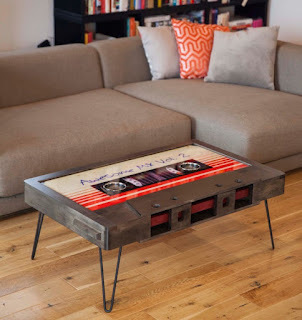 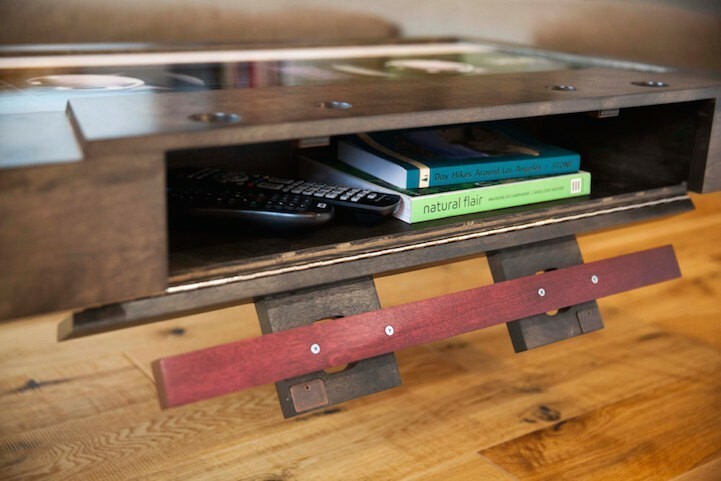 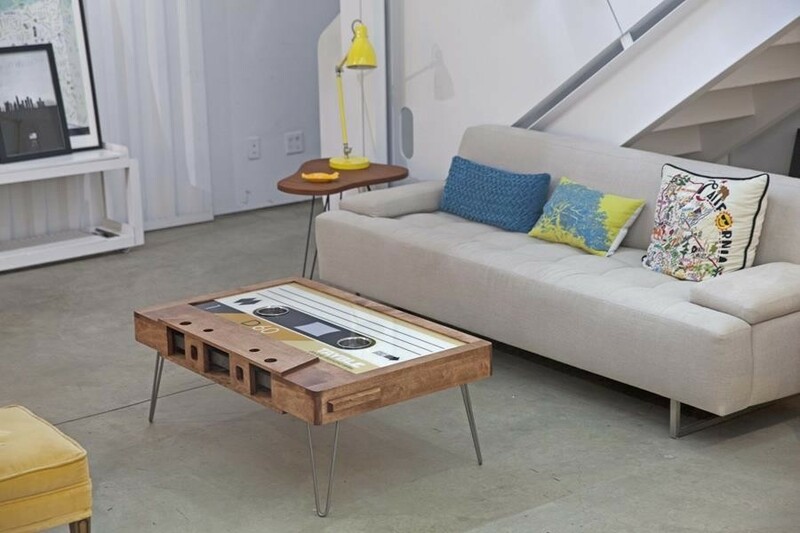 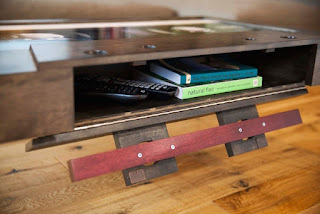 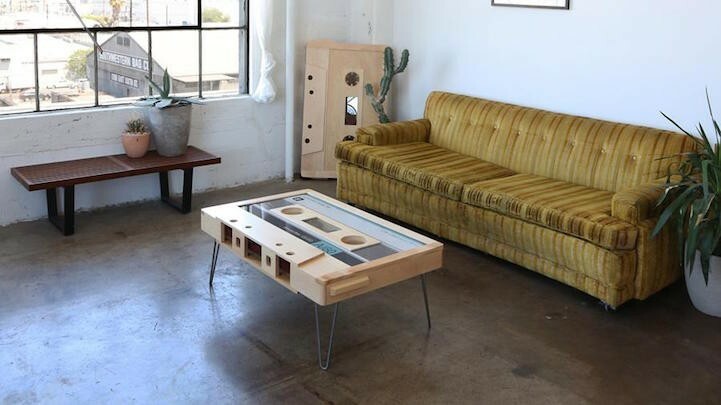 Made of wood and steel, this table is definitely your favorite of music.